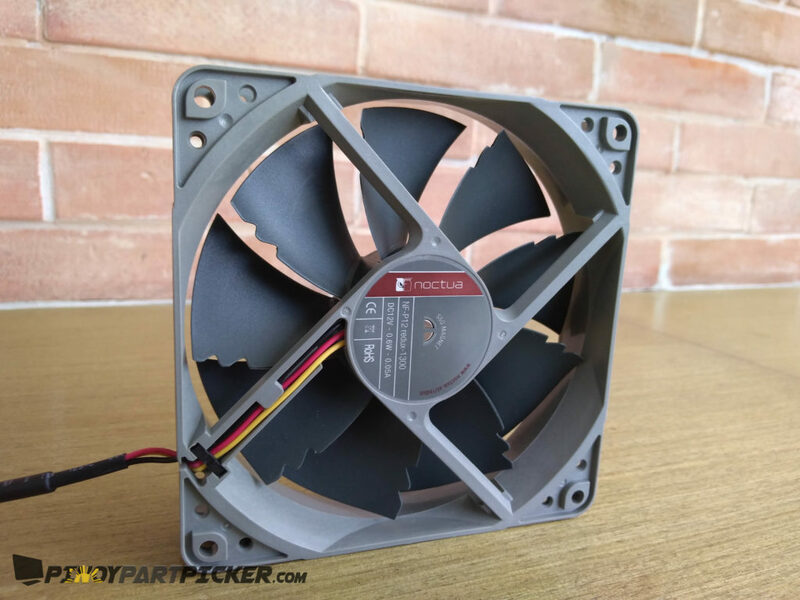 The Noctua NF-P12 is a known model and many enthusiast love this fan because it is specifically designed for pressure demanding applications such as CPU or radiator cooling. 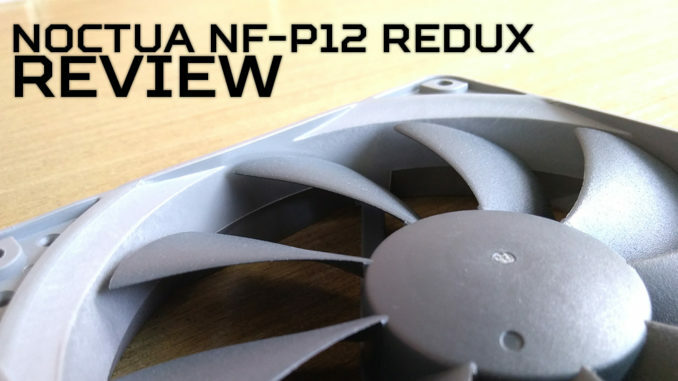 The NF-P12 helped Noctua to be a reputable brand in the top-tier manufacturer of premium fans. And now Noctua will be releasing a Redux version of the NF-P12. The new NF-P12 Redux series will be the same as the award-winning NF-P12. It will be just the package that comes with the fan will be reduced to the essential core of it. The NF-P12 Redux has a 4 different kind of fan speed and type of connector. You can go for the fastest fan speed in their line up that runs 1700rpm or you can go for the slowest but runs quieter 900rpm. You can also go for a PWM type of fans or non-PWM type of fans. 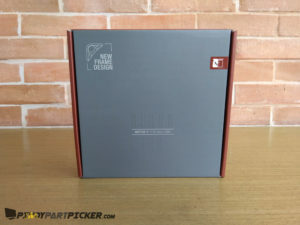 The packaging of the Noctua NF-P12 Redux is really simple and straight to the point. You will see the brand and model in the front and in the back is the specification of the product. This inluceds the specification which would show that it has 6 year warranty. 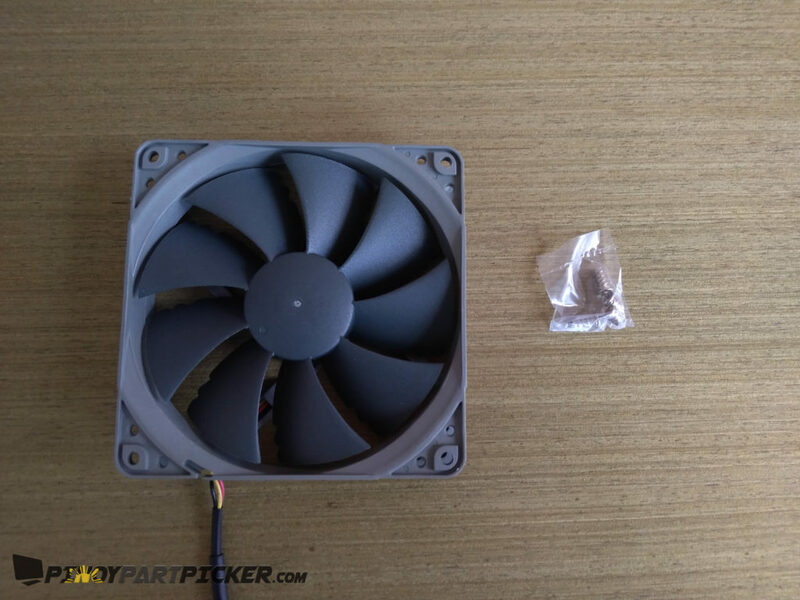 Besides the text in the box, you will also see the grey color of the box that is the same color as the fan itself. Inside of the box, you will be getting the fan itself and 4 screws. It really a straightforward model. No other item you will be getting like their other non-redux lineup products. Even the warranty card or other paper that will be always included in a product you will not get one in this model. 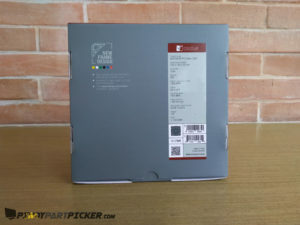 The NF-P12 Redux is still the same with the NF-P12 classic that became well known in the market. 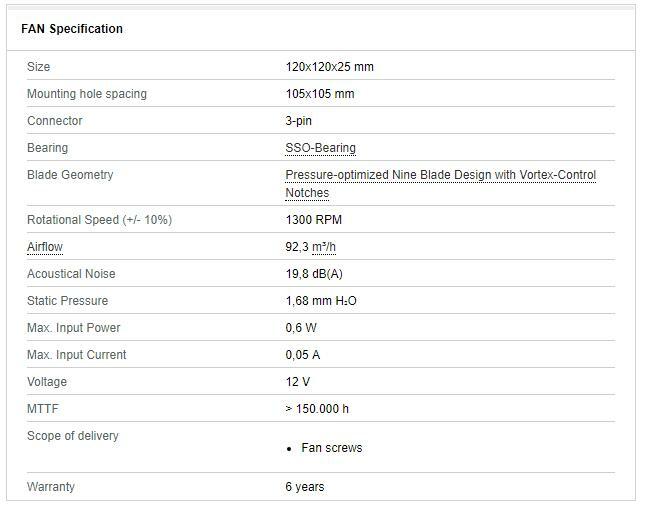 We will still be getting the Pressure-Optimized Nine-Blade Design that is good with high-impedance applications such as CPU coolers, water cooling radiators or cases that has many obstacles for airflow to pass. It still has the Vortex-Control Notches that can help reduce the noise and also make the fan sound more pleasant to the human ear. It can also stop at 0% when using their PWM fans. That makes it ideal for creating a setup with semi-passive cooling. 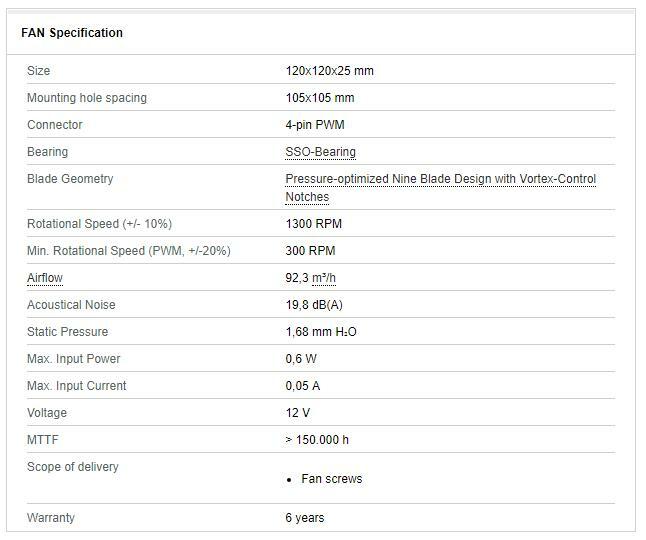 The bearing of the fan uses the self-stabilizing oil-pressure bearing or SSO-Bearing for short. We tested different fans with an AMD Phenom ii x6 1070t processor with Noctua NH-D15s cooler. For the monitoring of the temperature of the processor, we use the AMD Overdrive. We can see that they in the range of 35°C to 40°C. 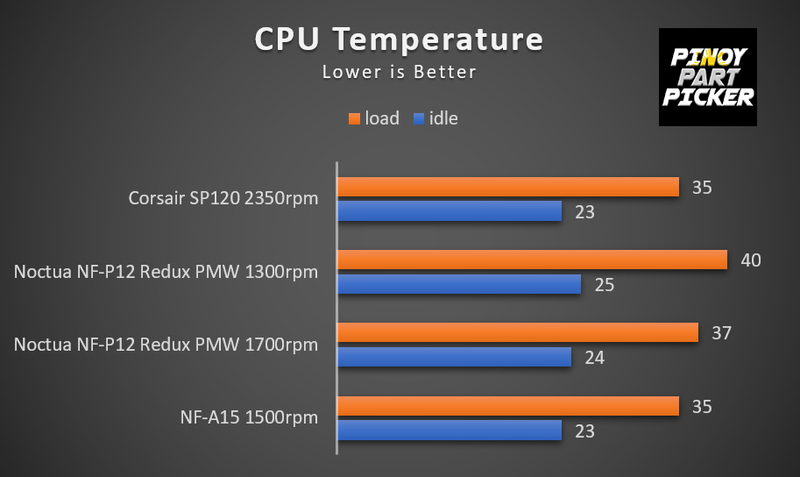 But the default fan of the Noctua NH-D15s the NF-A15 is a 140mm fan that is why even it is running low rpm it still can hold the processor in a lower temperature. 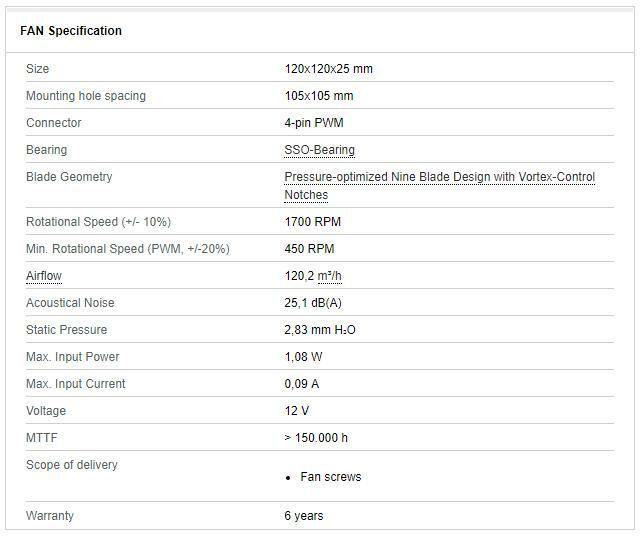 For the Corsair SP120 it is running 2350rpm that is why it can catch up with the NF-A15 but the downside of running a high rpm fan is that it is noisy. We didn’t have an acoustic test because of the rain. But we can say that when we run the Corsair fan we can barely hear the noise that it produce compared to the other fans that are running low. The Noctua NF-P12 Redux series is a good alternative when you are on a budget. 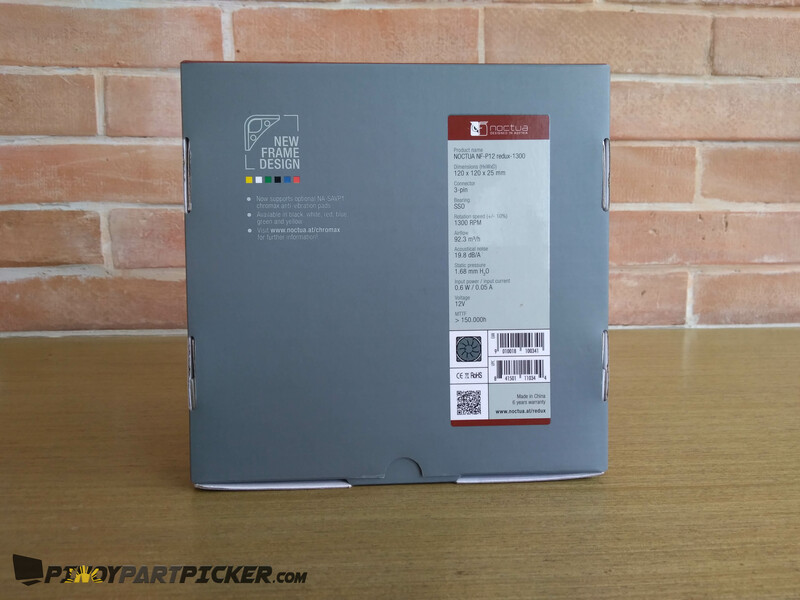 It cost only $13.90 compared to other Noctua fans that are not redux that can cost around $30. But due to the cutting of the cost of the fan. They also don’t have any other accessories and you will just get the core of it. But nevertheless, even it lacks with the accessories. They didn’t cut the performance of the fan or built of the fan and they also change the color of the fan to a two-tone grey that can easily match to a theme build. 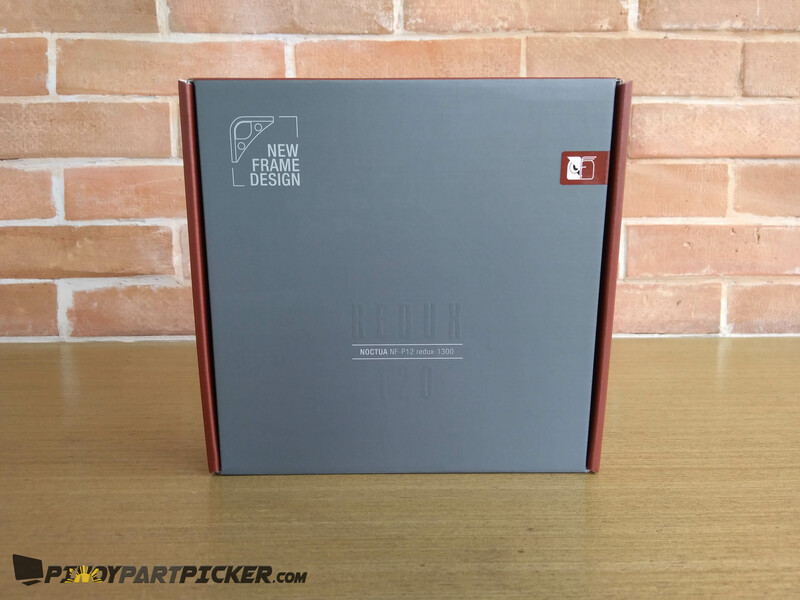 Even this is a redux series of fan Noctua still bundle it with a warranty of 6-years. That’s how Noctua trusted with their products even it is a redux series of fans. The SRP of the fans is $13.90 (741 pesos as of writing this review). 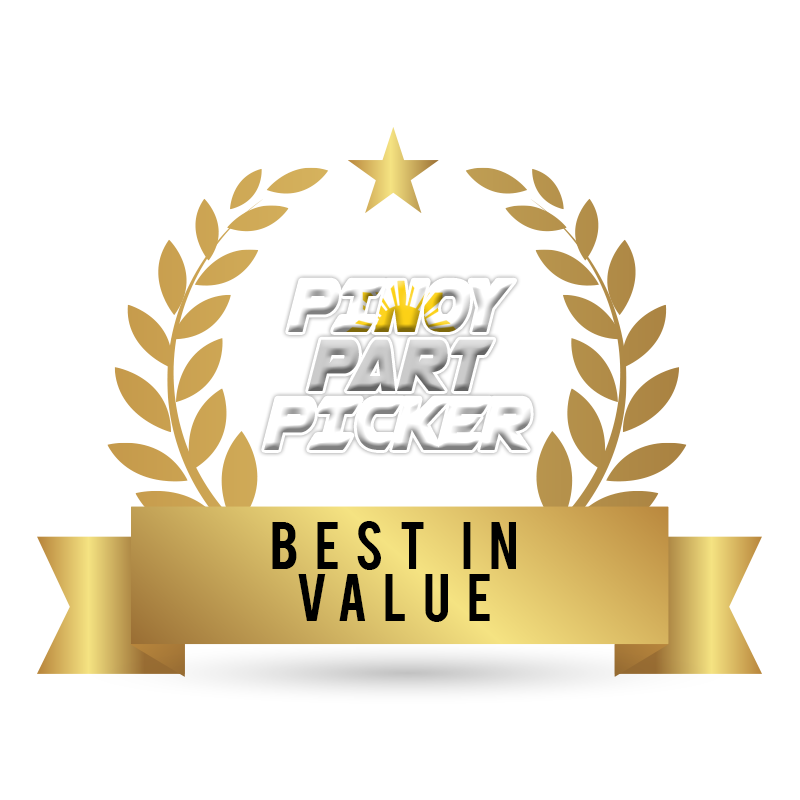 Due to its performance value, its build quality and it also comes with a 6-year warranty. 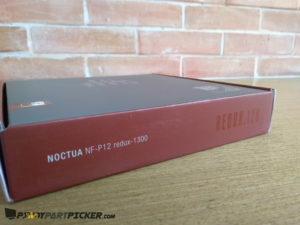 We will be giving Noctua NF-P12 Redux series a Best in Value award.